Jackson and Brian won TWO All-Breed Best In Shows in Shreveport, Louisiana with the last marking his THIRD Best In Show in a MONTH! The first of the weekend at Shreveport KC under Mr. Kent Delaney and the second at D’Arbonne KC under Ms. Gloria Kerr. 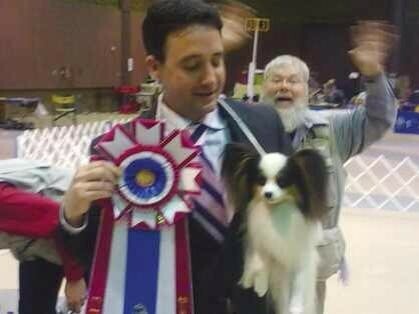 Mr. Desmond Murphy awarded Jackson his first Best In Show! 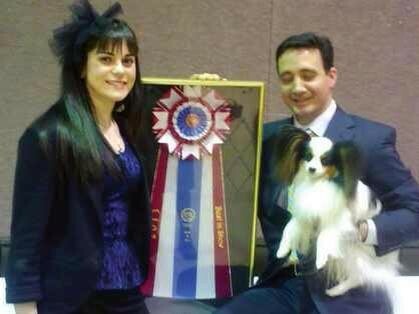 A big thank you to those judges as well as the Breed and Group judges: Mrs. Muriel Purkhiser and Mrs. Kathleen Grosso. Jackson finished the weekend winning all four Group Firsts of the circuit! We are so proud of Jackson and Brian; they are the perfect team! We thank him for loving Jackson as much as we do! Our sincere thanks to Maddie and Jennifer Mosing for all of their support for our boy.